This tutorial is based on Text and images Copyright © 2002 Seth Burgess. The original tutorial can be found in the Internet [TUT01]. 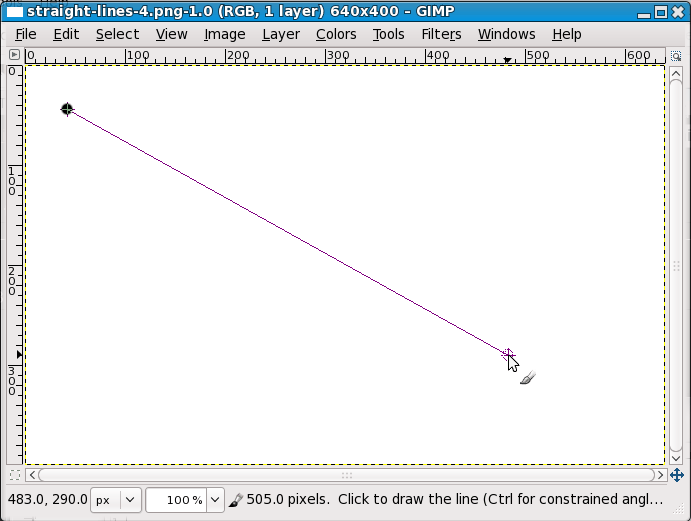 This tutorial shows you how to draw straight lines with GIMP. 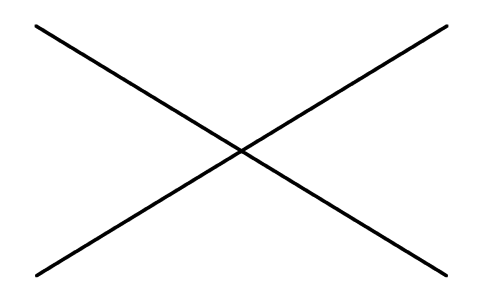 Forcing a line to be straight is a convenient way to deal with the imprecision of a mouse or tablet, and to take advantage of the power of a computer to make things look neat and orderly. This tutorial doesn't use Straight Lines for complex tasks; its intended to show how you can use it to create quick and easy straight lines. The invention called the typewriter introduced the Shift Key. You generally have 2 of them on your keyboard. They look something like the figure above. The keys are located on the left and right sides of your keyboard. 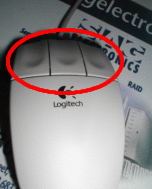 The mouse was invented by Douglas C. Engelbart in 1970. These come in different varieties, but always have at least one button. First, create a new image. Any size will do. Use File → New to create a new image. 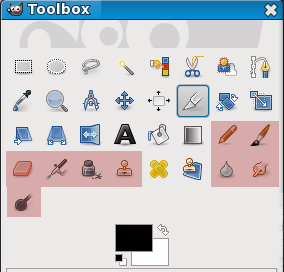 Any of the red-highlighted tools on the above toolbox can do lines. Click on the paintbrush in the toolbox.  Click in the image where you want a line to start or end. A single dot will appear on the screen. The size of this dot represents the current brush size, which you can change in the Brush Dialog (see Section 3.2, “Brushes Dialog”).Now, lets start drawing a line. Hold down the Shift key, and keep it down. This is a powerful feature. 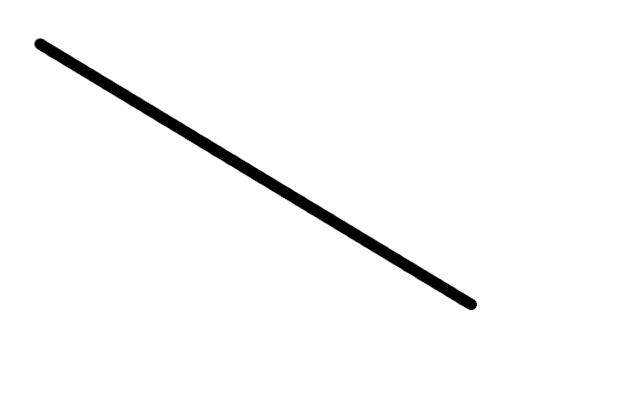 You can draw straight lines with any of the draw tools. You can even draw more lines at the end of this one. 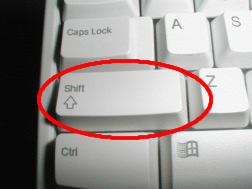 Our last step is to let go of the Shift key. And there you have it. Some more examples are shown below. 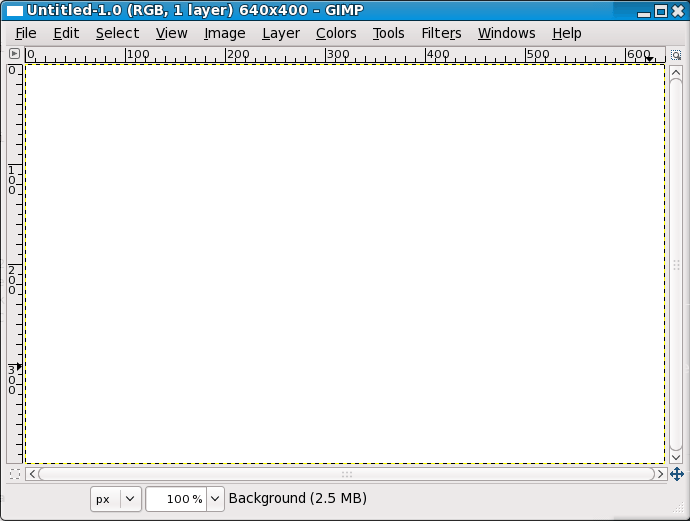 Happy GIMPing!